I couldn't pass out the Fragrance Direct offer on Becca Cosmetics. Since I was already in love with their face products and Eye tints I immediately ordered products with discounted prices. I got Becca Eye tints in Pewter and Paracus for 4,99 pounds. I already own Becca Beach tint in Gilt and I must say that these cream shadows are one of the best ones I came across. They don't budge, are buildable and strongly pigmented. You can use it as a natural wash or build it up for an smokey eye. Pewter is a dark grey while Paracus is a medium solid brown-taupe. Becca Compact concealer in Torrone is a perfect color match for my NC15 (Revlon Colorstay Ivory) skintone. Basically it's a high coverage concealer with two sides - medium and high coverage. I use it mostly on my spots and also under the eyes (but you have to warm it up a little bit). You can still find them here on Fragrance Direct. Of course I had to stop by L'occitane. I picked up their recent new scented hand cream with Mimosa and Acacia. Smells AH-mazing, exactly like spring- kind of greenish, sweet and fruity. Bonne Mere Gentle Cream surprised me with it's honey scent. It's a really hydrating cream with honey extracts that sinks in quite fast. Supposedly it's so gentle that entire family can use it on face, hands and body. This is actually from the ''baby'' area. I like it! It's not too greasy and smells wonderful. This week we also visited Italy by surprise. I went with my sister to her school because she had an exam and why not...I made a little trip. Then we decided totally spontaneous to make a little shopping trip to Italy with her schoolmates. Of course I had to stop by Sephora for an hour and finally picked up only Make Up For Ever Aqua Brow in 10. Ah, this thingy is absolutely amazing. 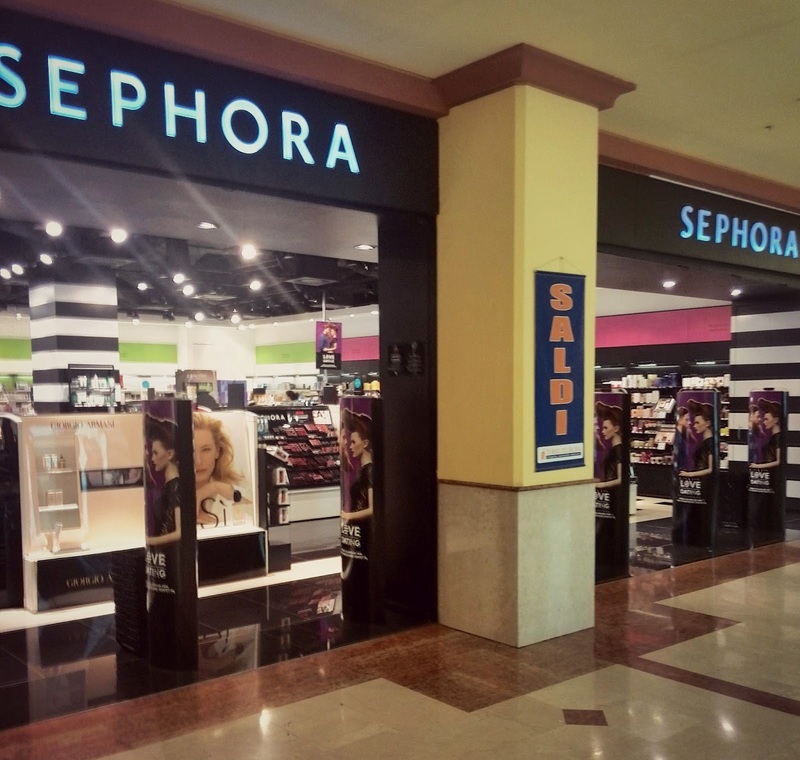 I was pretty shocked how high are the prices in Sephora in Italy, I much more prefer to swap with US girls if I'm honest. For example: freakin' 33€ (45$) on a Benefit blush here and 25$ in US, pretty please. I also spotted Sleek Garden of Eden palette in Sephora! 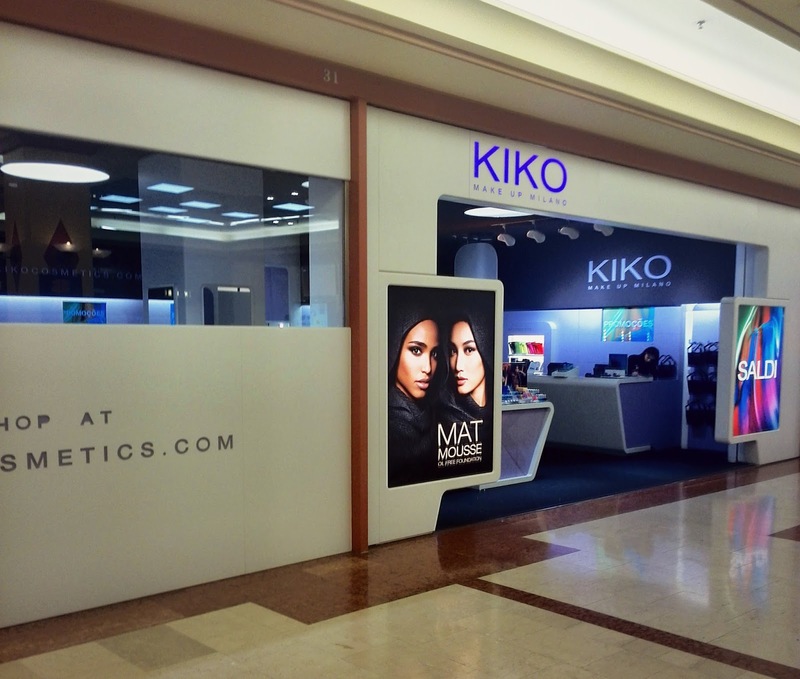 Of course I had to stop by Kiko. I picked up a cream shadow from new Boulevard Rock collection and their discounted lipsticks (2,50€) and serum (4€). I was also intrigued by pH enhancer for lips and Glamourous Eye pencil. I'll do a little separate review and swatches on Kiko in the next post. Do you want to see any particular product in action?